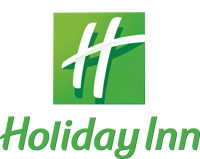 Located in Salford Quays, the Holiday Inn Manchester – MediaCityUK offers 218 air-conditioned ensuite bedrooms, mini gym, meeting facilities and private dining, at the heart of the largest purpose built media community in Europe. 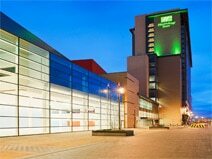 Sample fine British cuisine at The Green Room Restaurant, the hotel’s stylish restaurant on the mezzanine floor or meet at the Hub Bar, the perfect place for morning coffee, afternoon tea, lunch, bar snacks and that important celebratory drink after the Triathlon! 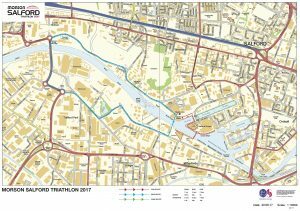 Within easy reach of both Manchester City Centre, the motorway network and overlooking transition and the course itself, the hotel is ideally situated for the Salford Triathlon The new tramline will take you to Piccadilly in ten minutes.